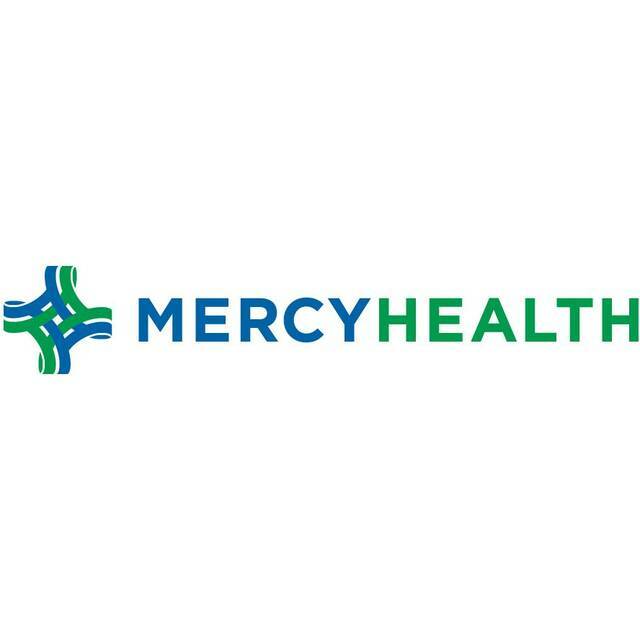 LIMA — Applications are being accepted for the Mercy Health-St. Rita’s Scholarship Program. High school seniors who are graduating this spring in Allen, Auglaize, Hardin, Hancock, Logan, Mercer, Paulding, Putnam, Shelby and Van Wert Counties are eligible for up to $1,500 in scholarships. The deadline to submit applications is 4 p.m. Feb. 22. For more information, contact Traci Cox at tcox@mercy.com or call 419-296-7808.